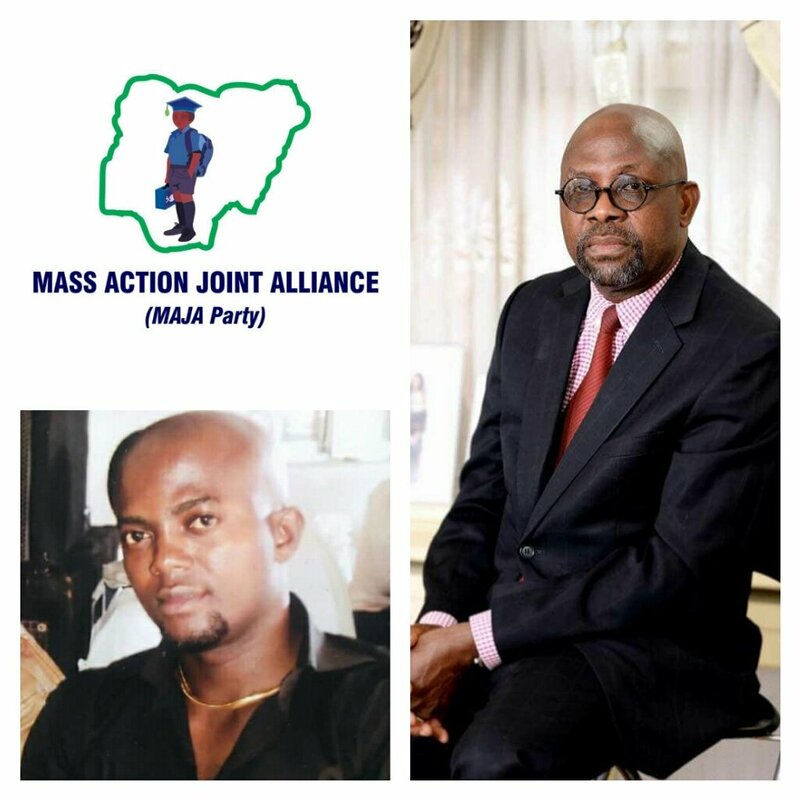 Mass Action Joint Alliance (MAJA), a new political party that is poised to make waves in the 2019 general election, conducted it’s governorship primary election, at the party’s state secretariat, along Okigwe road on Friday 28th September, 2018. 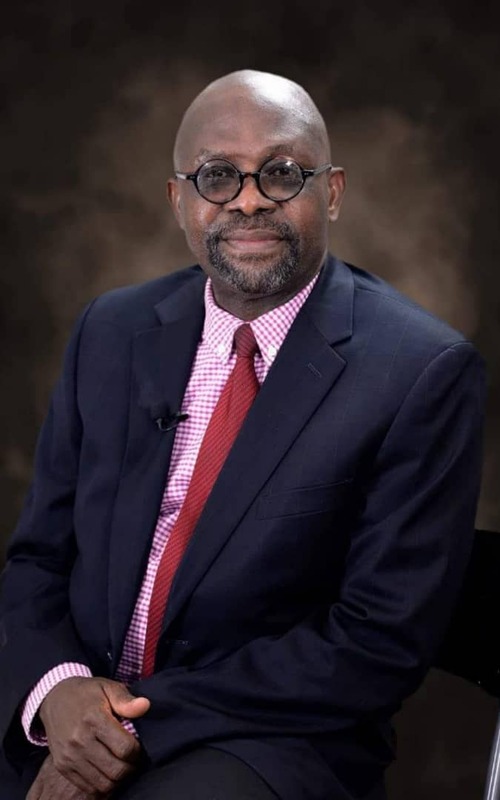 Barr Aloysius Osuji, a UK based lawyer, emerged as the party’s governorship candidate after a free and fair election, witnessed by officials of the Independent National Electoral Commission (INEC), and supervised by a delegation of the National leadership of the party, led by the National Secretary, Hon. Ibrahim Aliyu, who represented the National Chairman. Barr Osuji, in his speech, thanked members and leaders of the party for finding him worthy to fly the party’s flag in the forthcoming governorship election in the state. He said, “I assure you of my continued loyalty, humility and selfless service. 2019 is the year of recovery and restoration for our dear state and there is urgent need for somebody who has the capacity to deliver, aside other pre-requisites. I have sound educational background and impeccable track record. My integrity, reputation and antecedents are not in doubt. I have the exposure, contact, experience and virtually all it takes to reinvigorate the economy of the state, fast track industrial and infrastructural development and take Imo state to the next level”. The erudite lawyer of international repute assured that, his government will ensure prompt payment of salaries and pensions, improve the fallen standard of education, provide quality and accessible health care, by rehabilitating and properly equipping our hospitals, revolutionalize and prioritize the agricultural sector to ensure food security, in addition to straightening the mechanism for the security of lives and properties, that has presently nosedived to an abysmal level in the state. “With my background as a lawyer, I will, no doubt, ensure the rule of law, due process, justice, fairness and equity in all aspects of governance, if elected governor of Imo state in 2019”. The governorship hopeful, who promised to be accessible to all and also run an all inclusive government, said, he will soon embark on a tour of the 27 local government areas, to enable him feel the pulse of the people, interact with them and have first hand knowledge of their needs, challenges and aspirations. Responding to a question, the guber candidate who hails from Nwangele LGA, said, Imo state is blessed with enough human, material and natural resources. “Our problem is greed and lack of focus. With proper planning and initiative, the demolished markets, motor parks and abandoned agricultural sector can be revitalized and properly managed to generate funds for the comprehensive development of the state. I will also forfeit my security vote for the benefit of Imolites and run open and transparent government”. He advised the electorate not to sell their votes or mortgage their conscience and future for peanuts. “I urge all of you to go and sensitize and educate the electorate in your respective wards, on the need to vote for MAJA party, because, we will definitely reform our dear state and nation, in line with our party’s slogan”. Most of the delegates who spoke after the primary election, expressed confidence in Barr Osuji’s ability to deliver on his promises, restore the lost glory of the state and put it back on the path of development in all spheres.